The Qatari economy has managed to weather various regional and global challenges by implementing a strategy aimed at diversifying its income sources and positioning the private sector as an active partner in the realization of the Qatar National Vision 2030. The Qatar National Vision 2030 is a strategy aimed at building a diverse and competitive knowledge-based economy through the adoption of integrated economic policies that have raised the national GDP contribution of non-oil sectors to around 52% in 2017. Meanwhile, foreign trade increased by 16%, reaching 103 billion US dollars compared with $89 billion in 2016. Qatar‘s total exports increased by 19% to reach $68 billion US dollars in 2017, from $57 billion in 2016. And, trade surpluses increased by 40% in 2017, reaching $35 billion dollars compared with $25 billion in 2016. The government has also dedicated a great deal of attention to the energy sector as a contributor to national economic growth, increasing the production capacity of natural gas to about 30%, which strengthens Qatar‘s position as the largest producer and exporter of liquefied natural gas in the world with 4.4 trillion cubic feet, worth about $46.7 billion. Qatar is also working to raise its LNG production capacity from 77 million tons to 100 million tons annually. Qatar’s economy has continued its stable performance, enhancing its competitiveness, and passing all obstacles thanks to the systematic policies established by the wise leadership which serves to stimulate all economic sectors to increase their productivity. Qatar’s real GDP growth is expected to increase to 2.6% in 2018. In 2017, the total GDP increased to 220 billion US dollars, compared with $218 billion in 2016. And, the annual real growth rate of GDP performed better than expected, and reached 2% in 2017. Qatar’s success in promoting a diversified economy is evident in the country’s advanced ranking on several international indicators. The state ranks first in terms of providing a safe business environment, second in terms of the tax impact on business, third for government procurement of advanced technology, fourth in term of venture capital availability, and fifth for the availability of scientists and engineers. In addition to the backing provided by a strong sovereign credit rating, foreign investors now enjoy a low flat rate of taxation, a business-friendly environment and a world-class infrastructure offering improved access to regional markets. Qatar’s economic policies have strengthened and enhanced investor confidence in the national economy, with the government offering promising investment opportunities in priority sectors of the national economy, supported by an administrative and legislative system conducive to doing business and an appropriate legislative framework for business development. International companies looking to expand into Qatar can now take advantage of 100 percent foreign ownership across many sectors. “International companies looking to expand into Qatar can now take advantage of 100 percent foreign ownership across many sectors. Furthermore, they can take advantage of a tax-free environment allowing for up to 10 years Income Tax exemption for selected investment projects across many sectors, together with customs tax and fee exemptions for equipment and raw material imports. Additionally, Qatar’s attractive FDI policies allow for the free repatriation of capital and profits, and the transfer of company ownership. Qatar is developing a holistic Public-Private Partnership (PPP) framework that encourages the participation of the private sector in profitable projects. Within this framework, a governance and support mechanism has been put in place to encourage PPPs and facilitate the involvement of the private sector in various infrastructure projects. Several initiatives to attract investments in vital infrastructure projects have already been launched, including the allocation of land plots for the construction of hospitals, private schools and tourist attractions. The government is currently in the process of finalizing a PPP law, and a huge PPP project pipeline will be offered to the market soon. Qatar‘s adoption of an open and diversified economy will also pave the way for the launch of major projects that would reflect the success of public-private partnerships in the logistics, food security, education, health, tourism and sports sectors. In a bid to attract new investments, Qatar has endorsed a new law to regulate the investment of non-Qatari capital in economic activity. The new law facilitates foreign investors with access to the Qatari market by providing incentives such as land allocation, tax and customs exemptions, and the free transfer of investments to and from Qatar. The law will increase the flow of foreign capital and increase investor confidence in Qatar, in addition to protecting local and foreign investors from the risks of side agreements. It will also raise the global ranking of Qatar on various international economic indicators regarding the ease of doing business. Qatar has also enacted laws and regulations that have contributed to the promotion of an attractive investment environment to host various innovative and technology-driven economic and commercial projects. These laws offer foreign investors the opportunity to implement and own up to 100% of investment projects in various sectors. Investing in Qatar is becoming easier every day, with the Invest in Qatar Center helping new foreign businesses to set up businesses in a simple and transparent fashion. Qatar has also introduced major amendments to a number of existing pieces of legislation, namely its law on investment free zones. 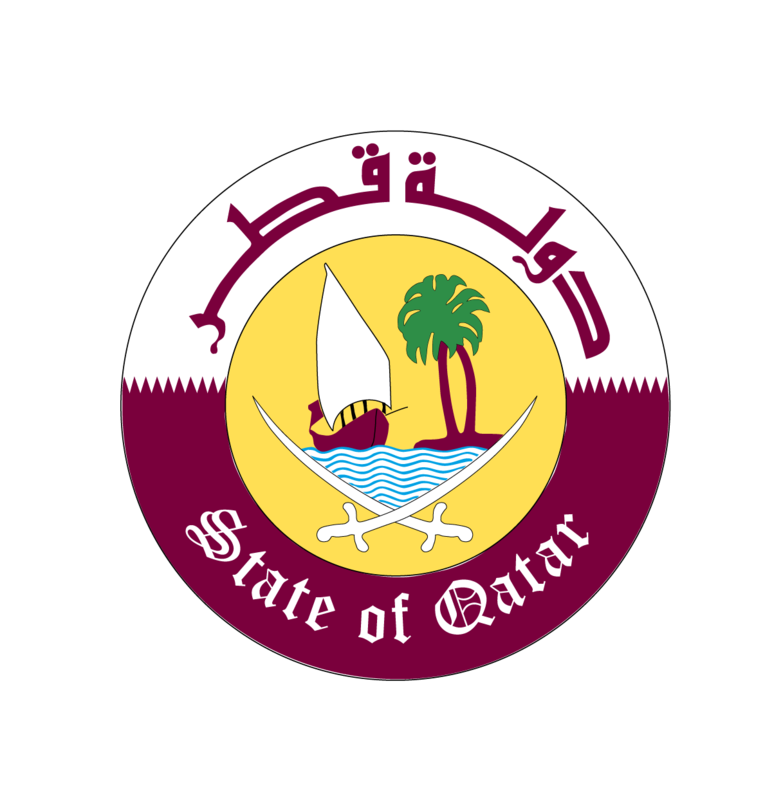 The law on investment free zones offers investors numerous incentives, including the freedom to transfer capital and choose the legal entity of a project, in addition to exempting assets and production requirements, as well as exports and imports, from taxes and duties, which will streamline the flow of goods and services to and from Qatar. The government has sought to provide advanced logistics services through its trade hubs, namely Hamad Port, which marked the handling of one million 20-foot equivalent units (TEUs) containers coming from regional and global seaports via 22 direct navigation routes and around 120 navigation destination. In addition, the government has moved towards strengthening its logistical capacity by creating storage areas and developing economic zones that meet the needs and aspirations of investors. The logistics zones project located in the South of Qatar, including Al Wakra, Jery Al Samur, Birkat Al Awamer and Aba Saleel, represents one of the most important ventures in this regard. 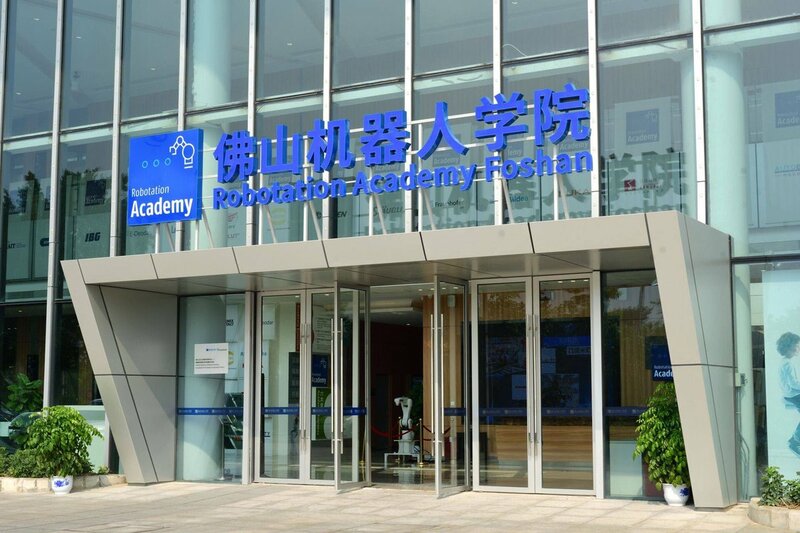 The project will reduce operational costs for investors and contribute to the improvement of productivity by providing industry-aligned infrastructure and facilities for multipurpose use. These include infrastructure projects related to the FIFA 2022 World Cup and investments in Qatar’s tourism sector ahead of state plans to attract 5.6 million visitors annually by 2023 – double the number which the country welcomed in 2016.